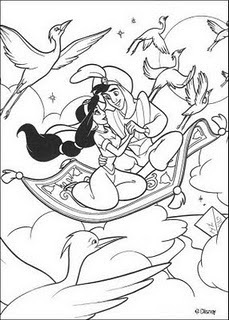 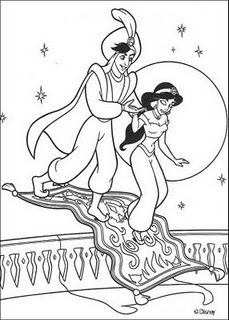 The next disney coloring pages is still aladdin and jasmine , but jasmine and laddin flying use magic carpet. 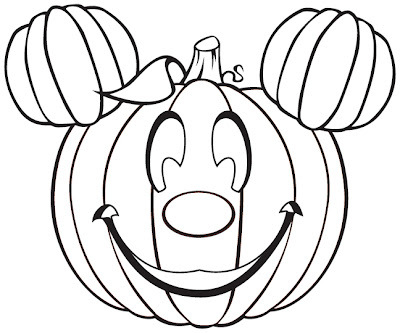 Very simple coloring pages for your kids. 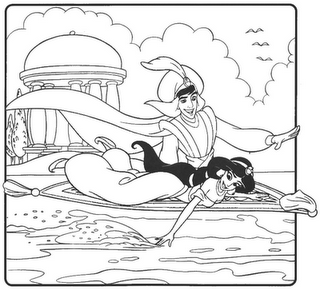 Please enjoy this coloring sheet.